MOTIVATED SELLER. WILL CONSIDER REASONABLE OFFERS! Rare opportunity to own a gorgeous home in the Forrest!! Pool home on corner lot with a view of the golf course. 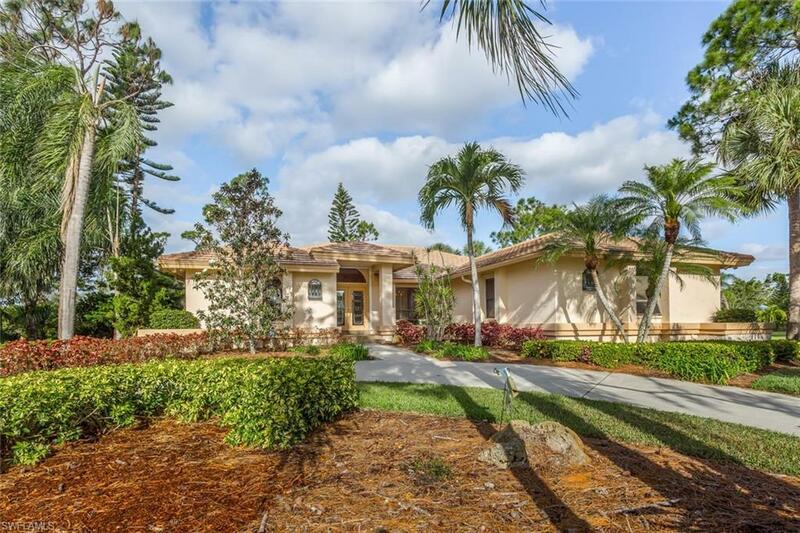 , This beautiful pool home on a corner lot with views of the golf course could be yours. This home features a remodeled kitchen, wood burning fire place, a master bathroom that was created for luxury. The pool is heated by both solar and electric. Enjoy the sunset with this Western facing lanai. This home is perfect for entertaining. The Forrest has two 18 hole championship golf courses and a world class tennis program. If you are looking for a destination in SW Florida then you have found it. Close to beaches, shopping dining, and the airport. This home has been meticulously maintained. Listing courtesy of Erik Elsea of Jones & Co Realty.